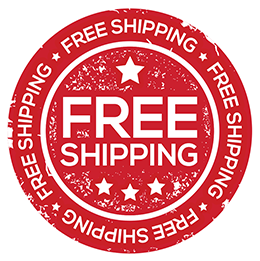 For a limited time we are offering FREE SHIPPING on UCF product orders over $99 to the lower 48 states! Simply enter the code UCFFREESHIP in the shopping cart and checkout to save today! with any other promotional offers. We are overstocked on several products and will be offering great discounts on the following items until the overstocked inventory is gone. Please call (334) 797-7113 to receive discounted pricing. The UCF Optima Battery Box will keep your battery secure and keep you safe. UCF Jeep CJ/YJ Aluminum Trail Doors are the perfect way for Jeep owners with full hard-doors to get that half-door look and feel without breaking the bank.